Our skilled and experienced specialists provide garage door services of the highest quality by appointment and on an emergency basis. 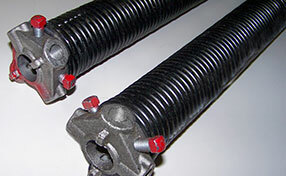 We have the right spare parts to provide replace broken spring, cable or track. First-rate expertise enables us to fix even the most complex of openers, remotes, and safety sensors. 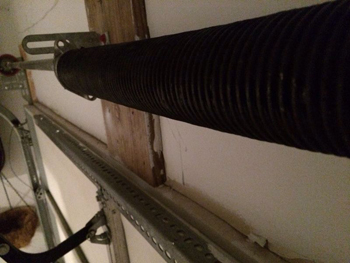 The diligent and adept crew provides comprehensive solutions to issues such as rusty garage door panels and completes even the most complex opener and overhead door replacement projects with perfect accuracy in very little time. Many of our customers rely on our all-encompassing and completely effective maintenance service for smooth door operation and issue prevention. 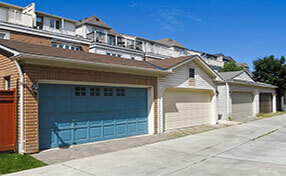 When in need of door repair, Lisle residents know they can trust the team of professionals at Garage Doors Lisle to fix the problem safely and quickly for a fair price. In fact, after listening to the needs of our customers, we have started offering 24/7 emergency repair in Lisle. We also have same day service for non-emergencies so you can resolve all your garage door problems as quickly as possible. If it is more convenient for you, we can set up a Lisle garage door repair appointment at a time that works for you as well.